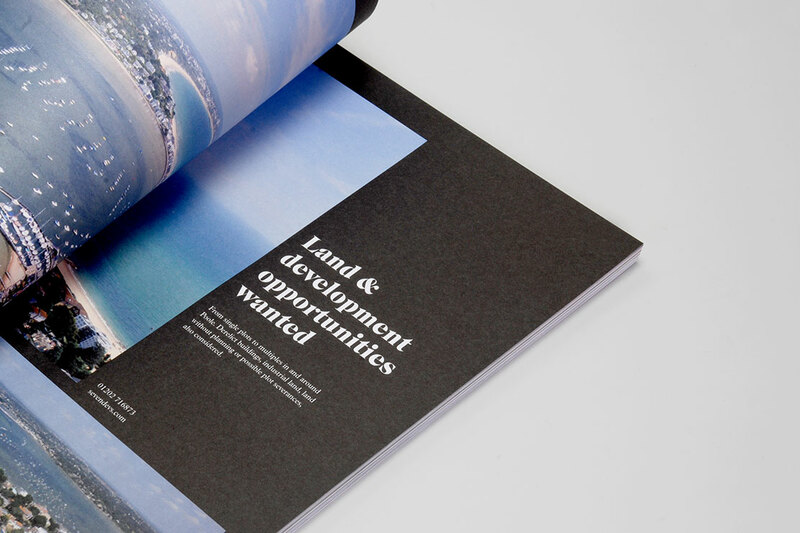 Seven Developments is a renowned property developer of superhomes in Sandbanks, the world’s fourth most expensive area to buy property. 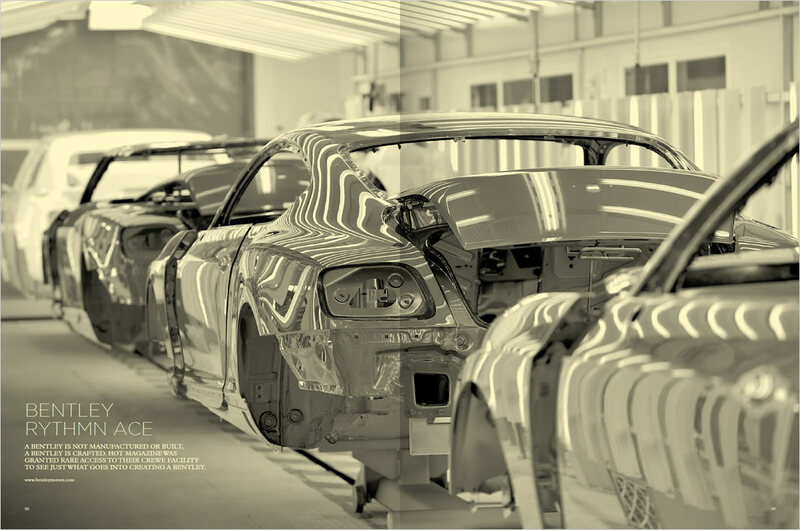 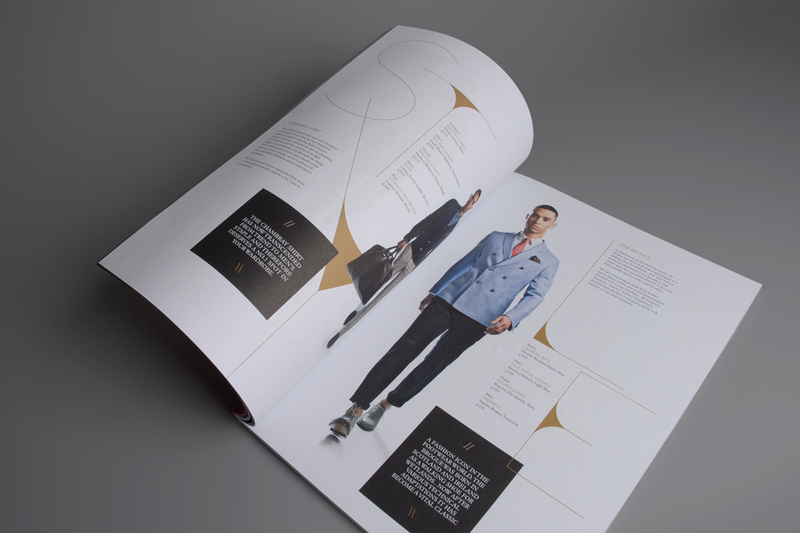 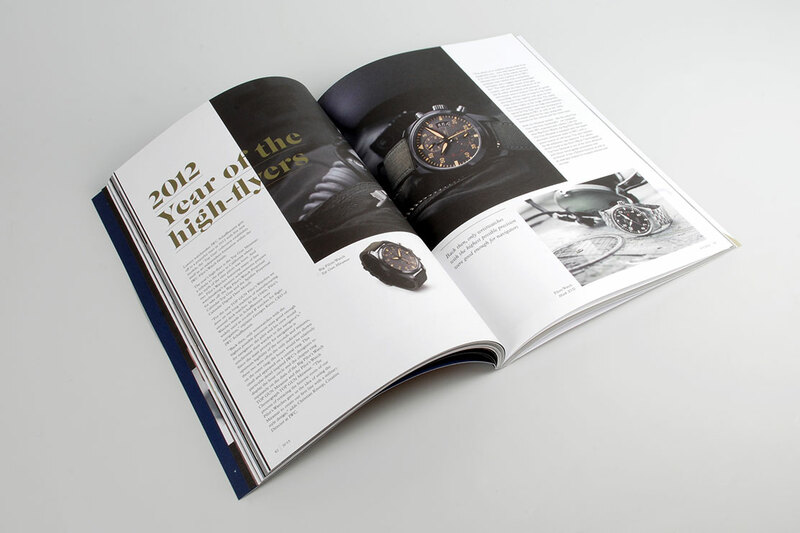 Having an existing title that was poorly produced, Parent worked with Seven to create seven biannual editions of the redesigned bespoke publication working on all aspects including writing and compiling editorial, design, publishing, media sales and distribution. 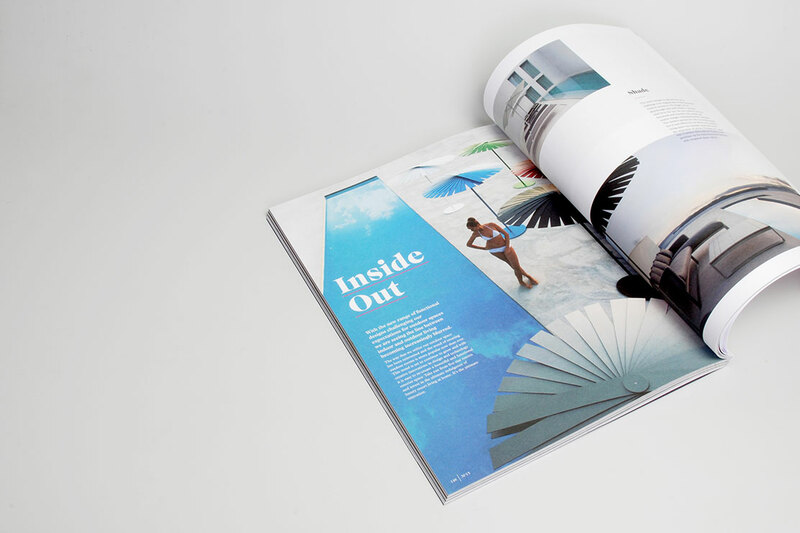 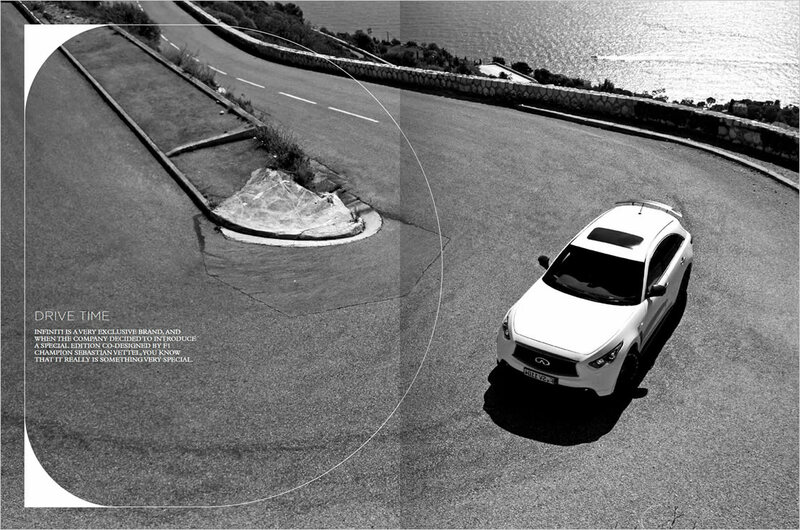 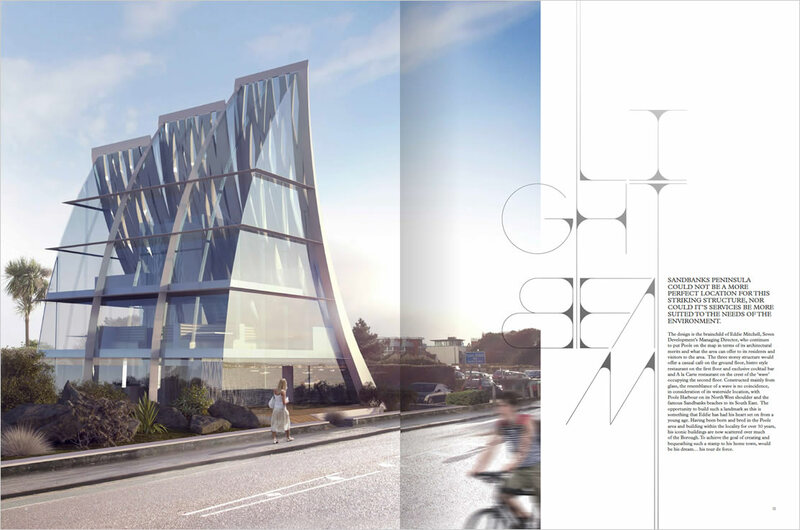 The title acts as a brochure and ambient marketing / brand awareness for Seven emphasising their position as a leader in luxury homes. 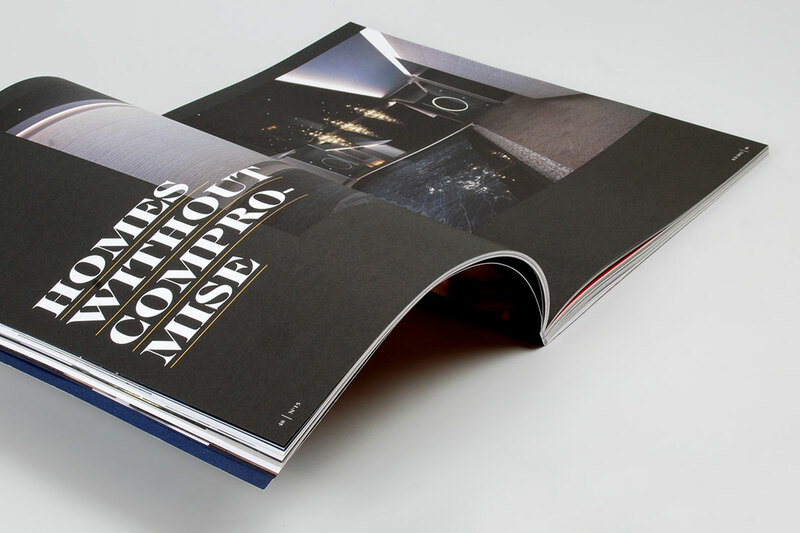 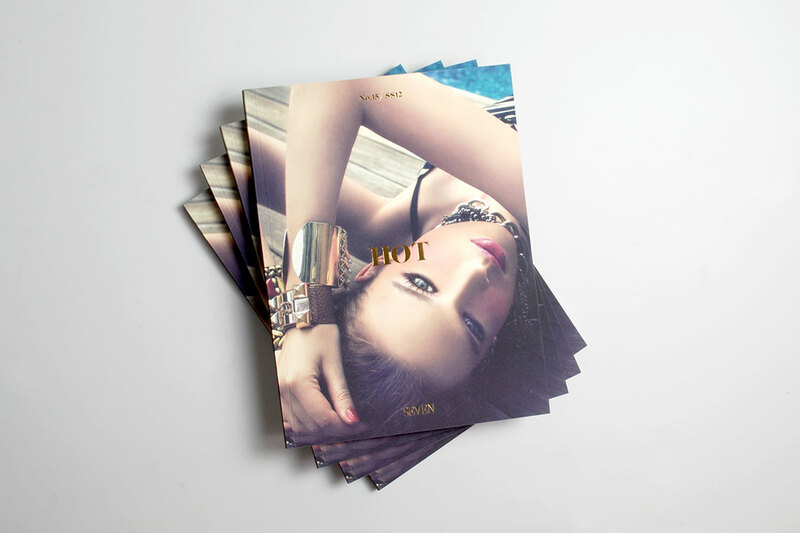 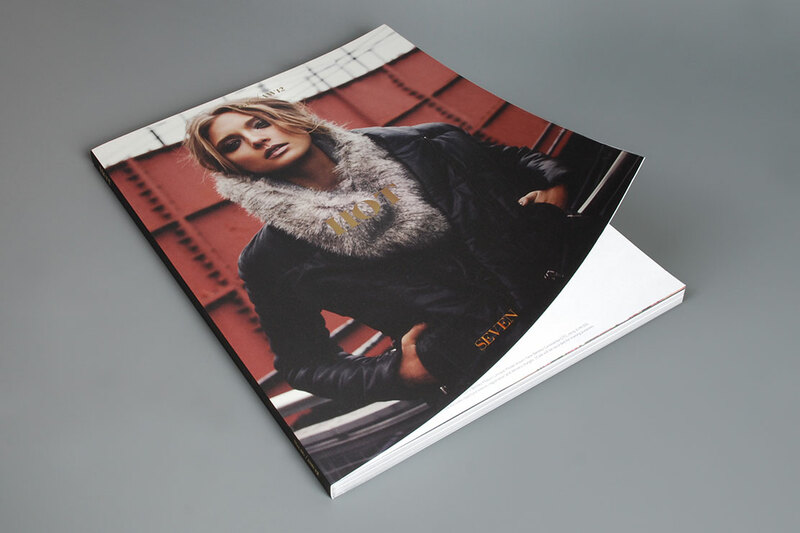 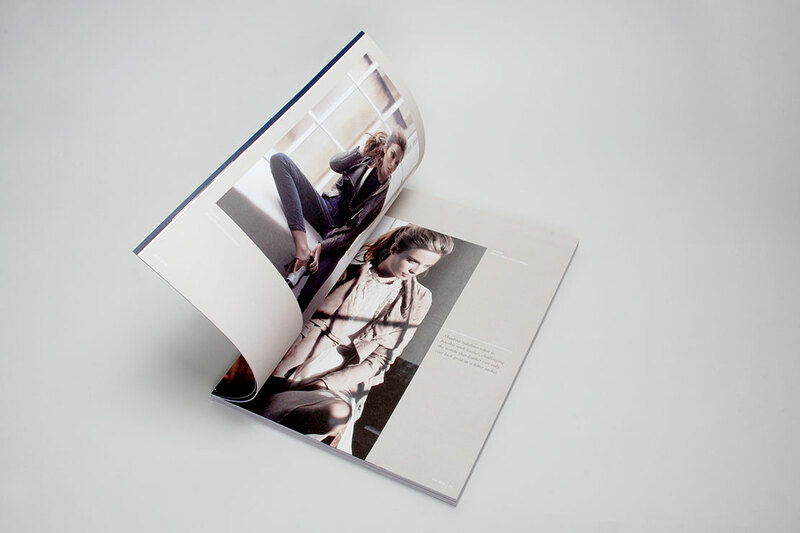 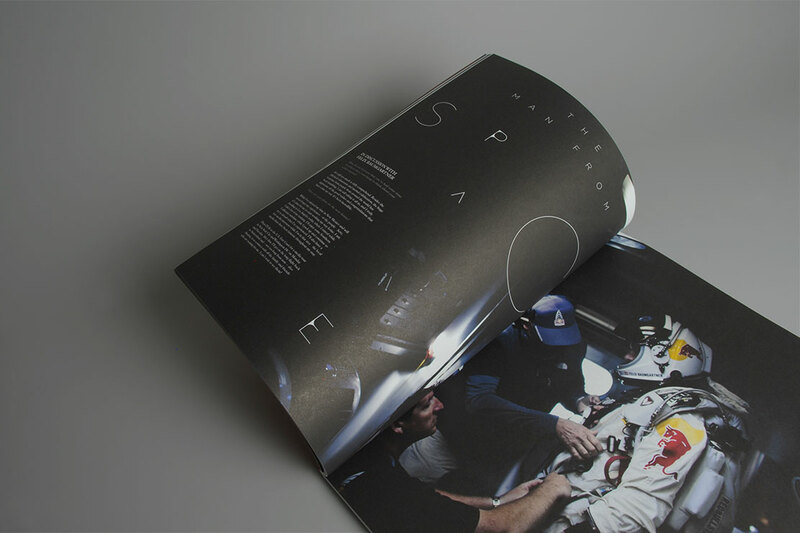 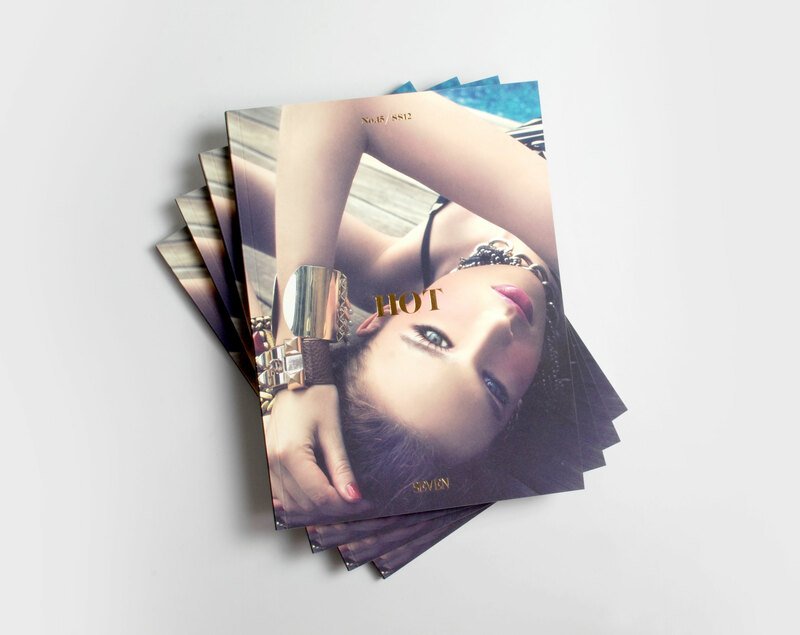 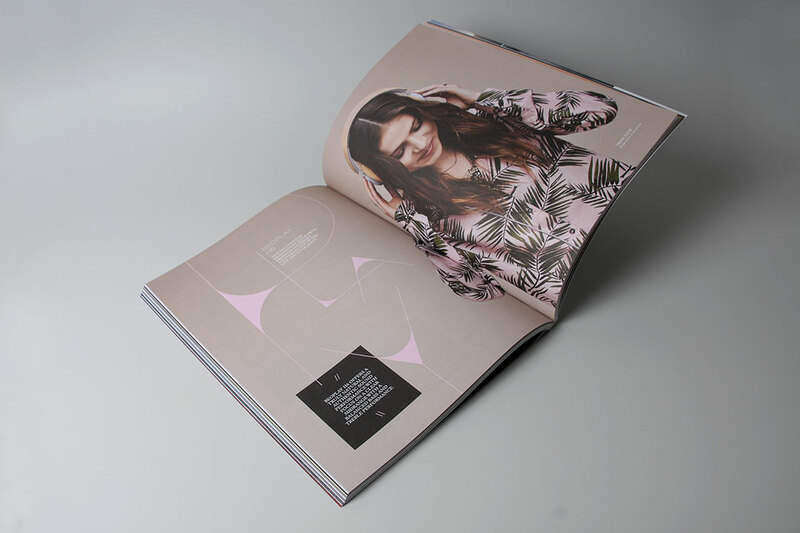 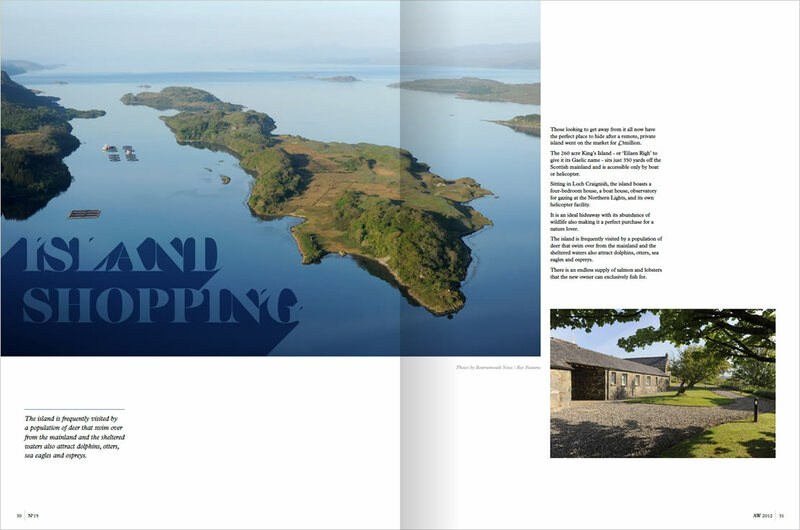 Hot is printed on a rich uncoated stock, bound to a soft touch laminated cover with foil debossed detailing.